Earlier in the month, I hosted my much-anticipated leadership workshop in Hamilton. In partnership with ANZ, we raised $3,755.60 for The Child Cancer Foundation Waikato from generous attendees. The three-hour workshop was a blast, and attendees were put through their paces to help identify and hone their skills as business leaders. 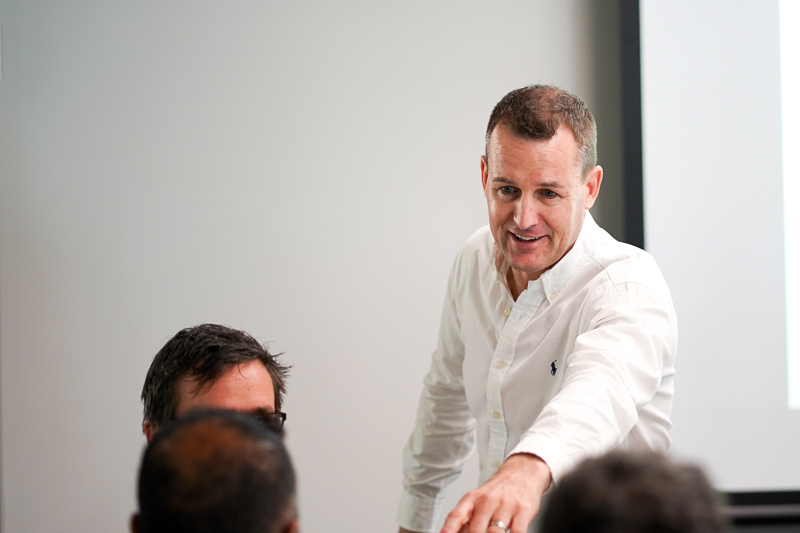 Building on the key strategies outlined in my TEDx Tauranga talk, we discussed and workshopped the methods through which business owners and leaders can reach their full potential in their areas of expertise. Identifying the 3 common fears and how they block leaders from reaching their full potential. Discovering the 9 success values and success habits that the most highly effective leaders exhibit. Creating your leadership matrix and personal brand execution plan. Discovering the morning success routine that ensures that you will win the day. Setting up measurable, realistic waypoints to ensure you track toward measurable success. The reception from the 60 attendees, who came from far and wide, was overwhelmingly positive and a lot of valuable tips and strategies were learned. I wasn’t the only one pleased with the event, and I do have some testimonials to share from Louise Roe from KEDEC and Bernie Bouwman of Van Asch. Below, they outline their favourite parts of the conference and the tools and strategies they feel will be most valuable to them as leaders. “For us, it was great to be here as a team of two leading two organisations that are really closely connected and for me personally it made me really stop and think about personal development”. “Thinking through your fears and thinking through the impact of how that makes you as a leader of people. It’s a really good self-reflection tool for why you might come across as a certain type of person to the people that you’re going to lead”. “For me, the Habits of Success was a very powerful tool and I’m sure we’ll be able to use that”. 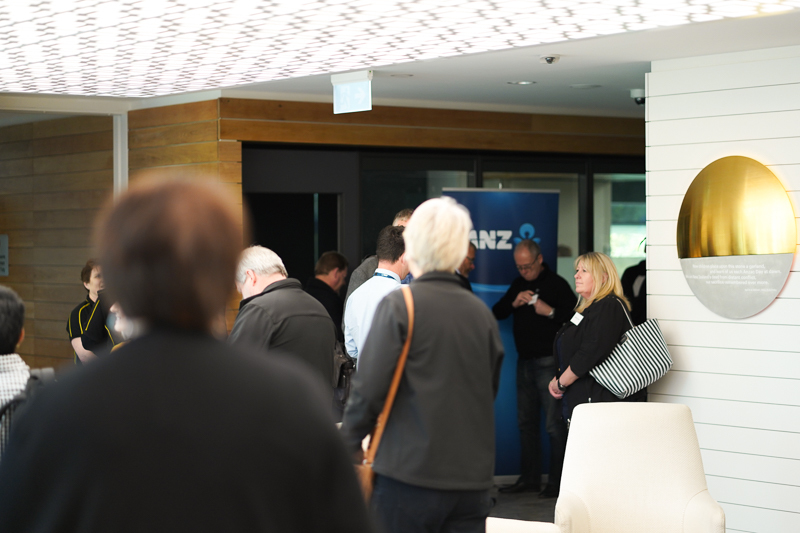 So overall, we had a hugely successful event for everyone involved, and I’m certain all those in attendance were able to glean a number for valuable takeaway lessons, and I’d like to thank everyone who attended for coming along, ANZ for hosting us, and everyone who helped raise money for The Child Cancer Foundation Waikato.